ACME's portable computers all come with the standard transit case. However, there are several optional upgrades for different applications. Our products all come with the standard transit case. This case allows you to move your product to your destination with ease. 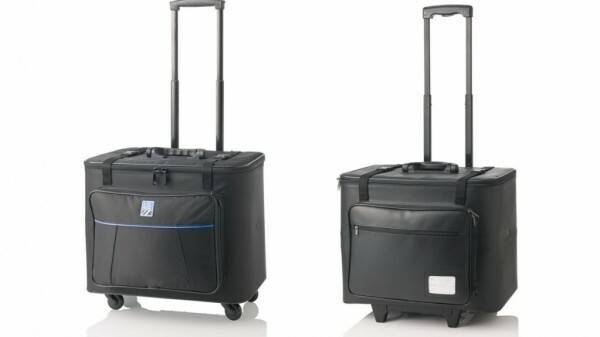 It comes with a retractable handle and four multi-direction wheels to allow for easy transporation. For our more compact products like the LitePAC, DuraPAC, and NetPAC, you can upgrade to a carryon case. 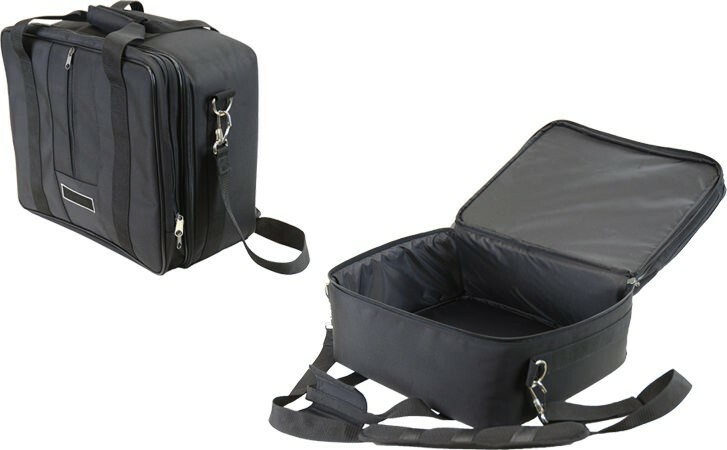 This product is a special, splashproof rolling case that fits in the overhead storage bins. As a result, rather than paying large fees to transport your products, you can simply carry it on with you and store it in the overhead bins. In addition to being splashproof, this case comes with 2 wheels and a retractable handle. The hard transit cases are Mil-STD cases that are designed to meet the most demanding military specifications. These are airtight, waterproof, and dustproof. They also come with pressure relief/breather valves. The foam inside the case is laser-cut to the exact dimensions of your product to provide an added protective layer of padding. 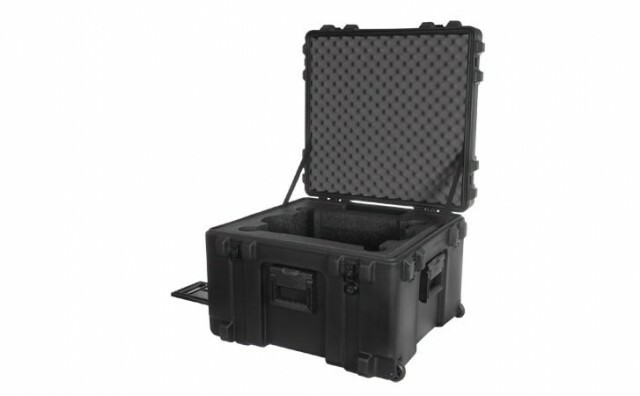 If you need a fully rugged case for harsh environments, then the hard transit case is the choice for you. For the DuraPAC Lite, DuraPAC, and MiniPAC only, this soft case will give you an extra edge in transporting your computer without adding a lot of bulk or weight. Ask our sales representatives about special ordering this soft carrying case with your product.